With the cold winter we’re having again this year, it’s the perfect time to think about energy efficient window coverings. 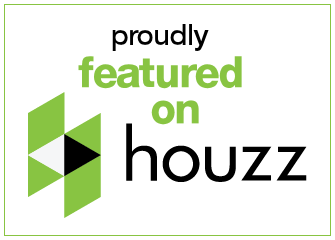 Many of our customers here in the Novi area ask about how their window coverings can improve the efficiency of their heating and air conditioning. Through April 25, 2015, we’re happy to announce unbeatable rebates on our most popular energy efficient window treatment styles. 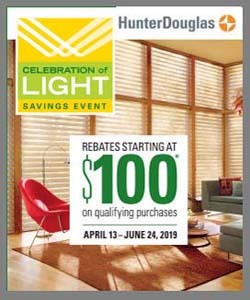 It’s our Hunter Douglas Energy Smart Style Promotion! 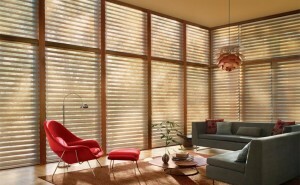 Solera Soft Shades is the only soft shade made with a cellular construction. 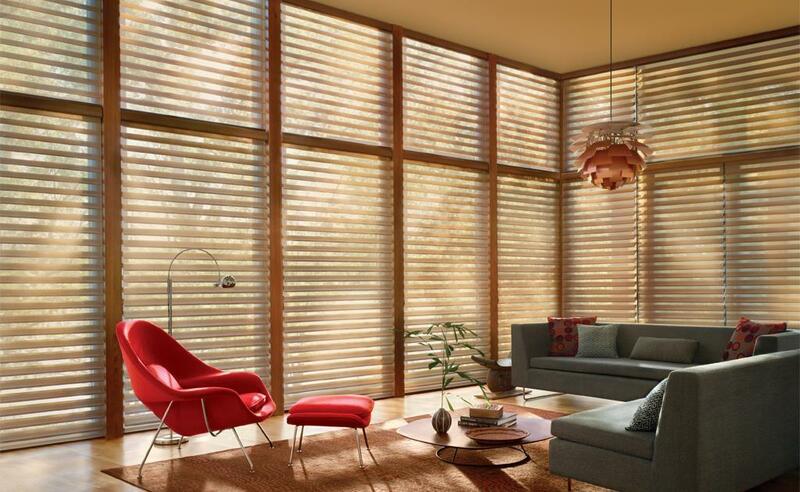 Available in woven and non-woven fabrics, these unique shades come in a 4″ cell size and are available with light control options from light-filtering to room-darkening. Operate with the standard manual option or advanced motorized systems for added child safety and convenience.